The U.S. federal government has placed an order with Precise Biometrics for the Tactivo smart casing for smart card and fingerprint authentication to mobile devices. It plans to use Tactivo for several pilot projects across many federal government military and civilian agencies. Tactivo enables companies and organizations to migrate authentication to mobile devices and it’s designed particularly for use with the Bring Your Own Device trend. 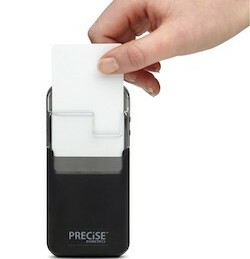 The casing provides consistent authentication from the iPhone 4, iPhone 4S and soon, the iPad. 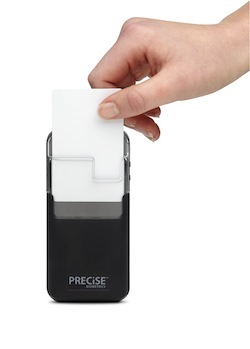 Precise Biometrics aims to provide casings for additional pilot programs and eventual deployment upon completion of the pilots. The initial orders are expected to have an impact on the company late this fall and will continue throughout 2013.